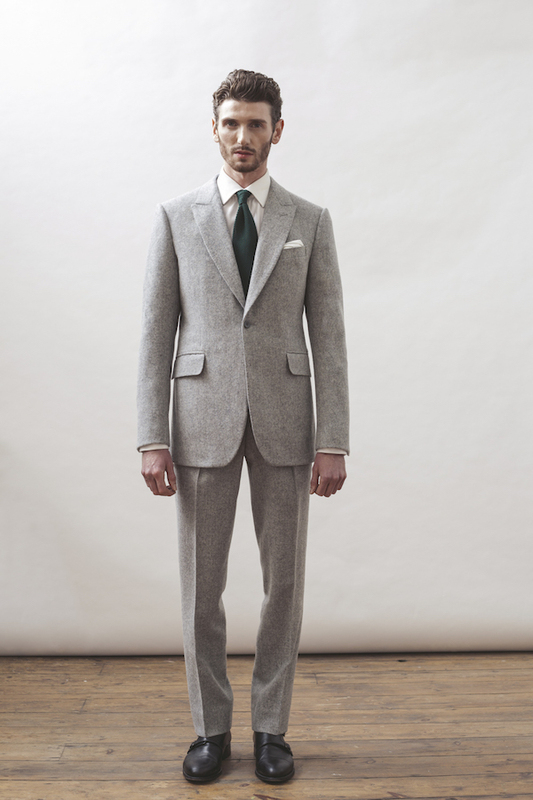 With July heralding the inaugural New York Fashion Week: Men’s, now is clearly the time to do it for the boys, and in good ol’ Blighty it’s Savile Row tailor Lee Marsh leading the way with an exciting new collaboration. 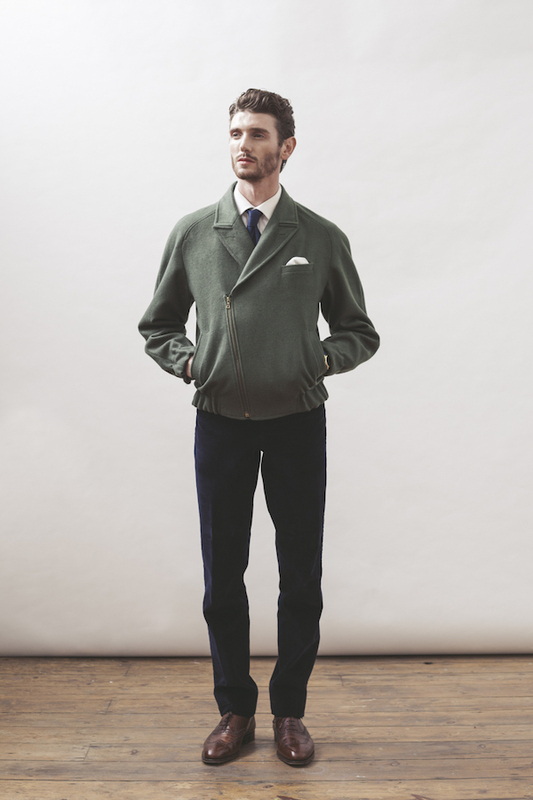 For AW15 the London School of Fashion graduate will be joining forces with leading textile mill Hainsworth to create a unique mix-and-match capsule collection that seamlessly fuses tradition and innovation, in a way that us Brits do best. 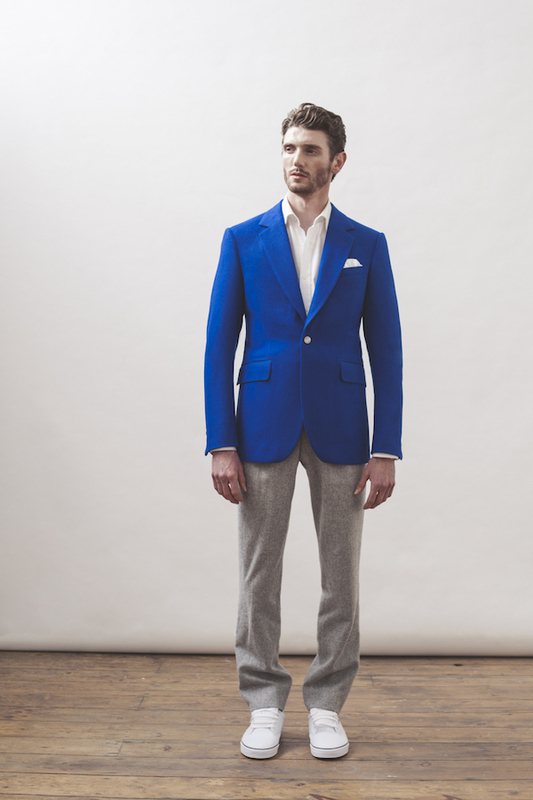 The sleek collection, which features a cobalt jacket, cameo green bomber and tailored suit made from mill’s Light Grey Melange Lightweight Melton, marks an addition to the mill’s growing number of high fashion collaborations, which have included Christopher Raeburn, Jenny Schwarz, Jackie Lee, A Sauvage and Baartmans & Siegel.